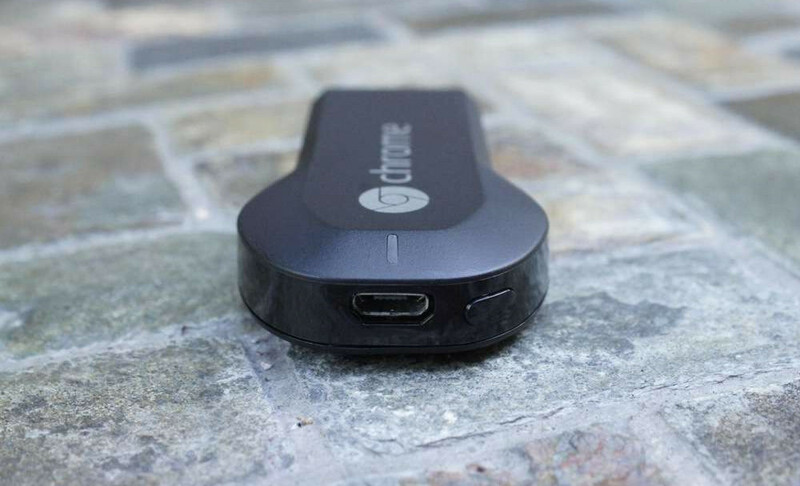 Still have yet to purchase a Chromecast, Google’s incredibly useful $35 HDMI dongle? What if you could save $15 by buying two at once? Well, you can, thanks to a deal running through Best Buy. And trust me, you may as well own two since you will want these connected to as many of your home’s TVs as possible. All you have to do to grab the discount is head to the link below, add a Chromecast to your cart, then adjust the quantity to “2,” and enjoy the $15 discount. Chromecasts typically sell for $35, so two for $55 is a pretty solid offer.